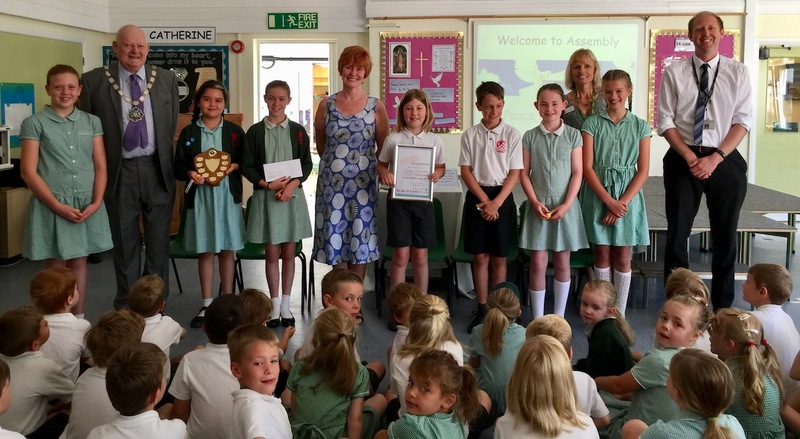 Two Uckfield area schools were successful at a Safety in Action events organised by Wealden District Council – Nutley won overall and Blackboys was given a special road safety award. The road safety award is presented in memory of 11-year-old Lawrence Reeve who died in a road accident after getting off his school bus on his way to his Mayfield home 15 years ago. Blackboys Primary School children with their road safety shield. With them, from the left, are Wealden Council chairman Cllr Chris Hardy, Debbie Reeve, Safety in Action event organiser Sophie Hepworth and headteacher Graham Sullivan. Lawrence’s mother Debbie accompanied Wealden Council chairman Cllr Chris Hardy and event organiser Sophie Hepworth on Friday to congratulate Blackboys primary school children on their efforts. She said it would be fantastic if what the children learned at the Safety in Action event saved even one life and told Uckfield News afterwards that it was important to her to do anything she could to help make children more aware of how dangerous roads are. She said Lawrence was in his first two weeks at secondary school when he died. She learned from his friends afterwards that he had been in very high spirits and having fun on the bus. More than 1,600 children from more than 50 primary schools in Wealden took part in this year’s Safety in Action event where ten and 11-year-old children learned how to deal with potentially dangerous and sometimes life-threatening situations. The children were taught to deal with a range of scenarios from being approached by a stranger, reacting to a fire and dealing with an accident. Points were awarded for the way the children dealt with the challenges and Nutley Primary School won first prize. 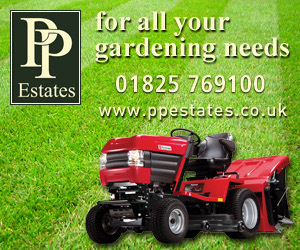 Their award was presented by Wealden Council chairman Cllr Chris Hardy and Uckfield Lions president Keith Mates. 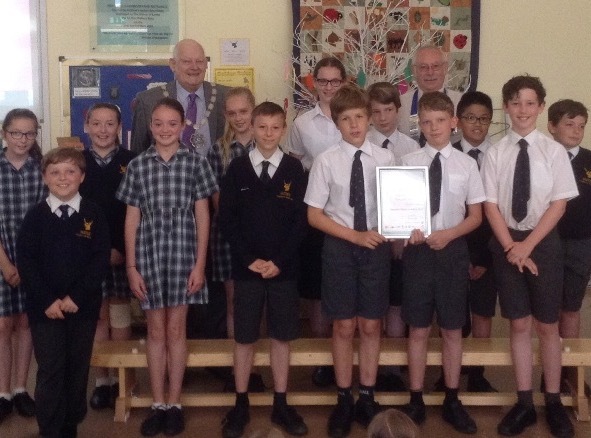 Nutley Primary School children with their Safety in Action award which was presented by Wealden Council chairman Cllr Chris Hardy, back left, and Uckfield Lions president Keith Mates. Uckfield Lions attended the safety events held at Bowles Outdoor Centre, Eridge, and Herstmonceux Castle, to help with the scenarios and manage the children and sponsored the main prize. They also promote and supply Life Skills literature to schools.